Call us now to learn how to make great money —even build a business— from this Mobile, Social, Local site with the best offers from local companies. best, money-saving, offers from local companies. We’re a group of professional digital marketing specialists with an exciting invitation for you. Assuming you qualify—we’d like you to join other local, self-starting business owners that are open to new and unique ways to profit from the growing power of digital marketing. If that sounds like you, then I invite you to learn more about our latest breakthrough, “myMoSoLo". Let me explain. 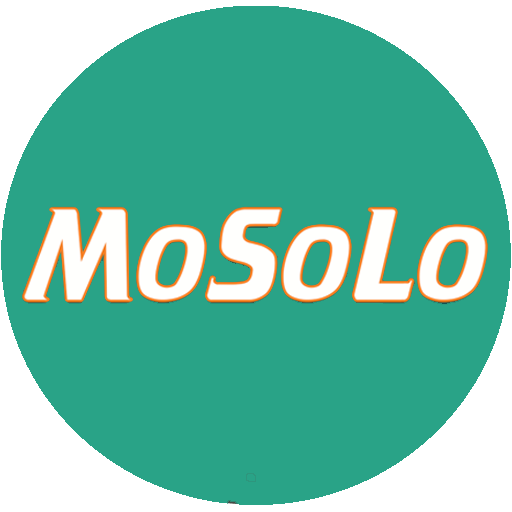 myMoSoLo. A great new time and money-saving service for consumers and potential game-changer for savvy business marketers like you. 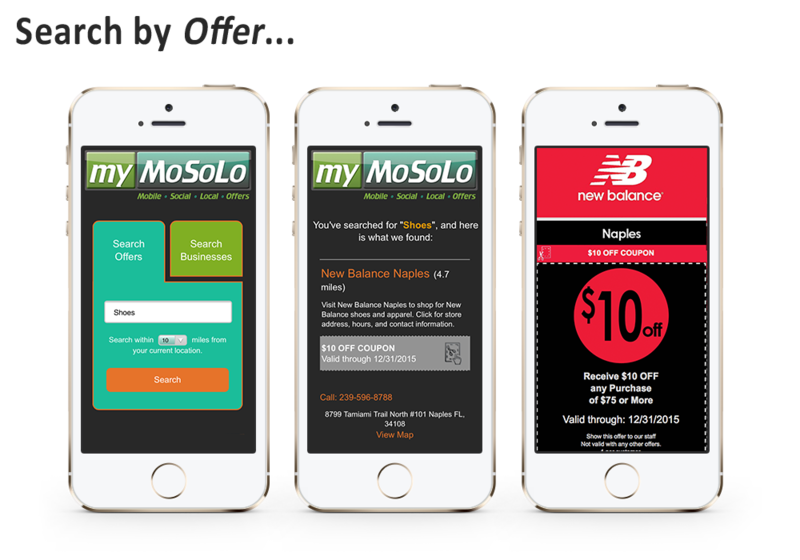 myMoSoLo is a free-to-consumer site with the the best, latest and closest offers from local businesses. It’s accessible 24/7 from the convenience of any mobile device. 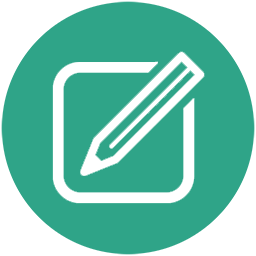 Allows searching by category, offer type or business name. Requires no consumer sign-up or login. And it’s ever changing and always current. (Did I say, free to consumers?) It is simple to just, "MoSoLo & Go". 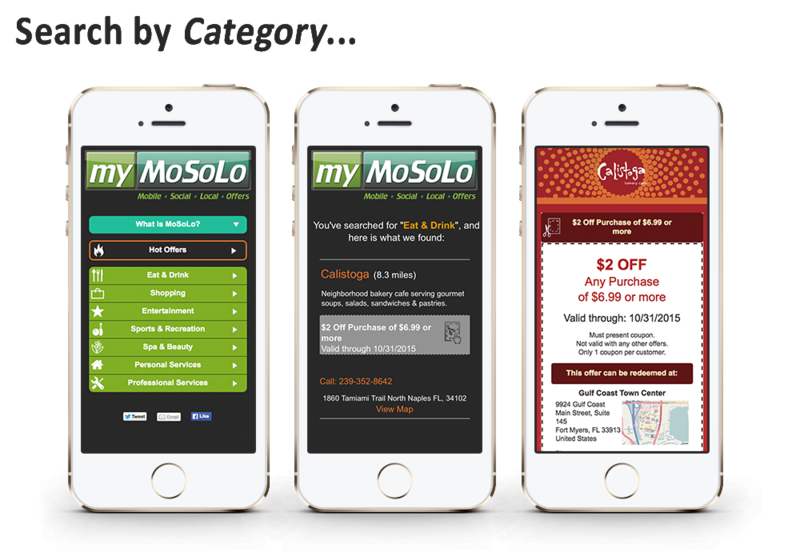 Mobile device users simply link to myMoSoLo to easily find money-saving offers from local restaurants and bars. Shops. Movie theatres and other entertainment venues. Spa, beauty and other personal services. Professional services, too. Every smart marketer in your area will want to be listed on myMoSoLo! 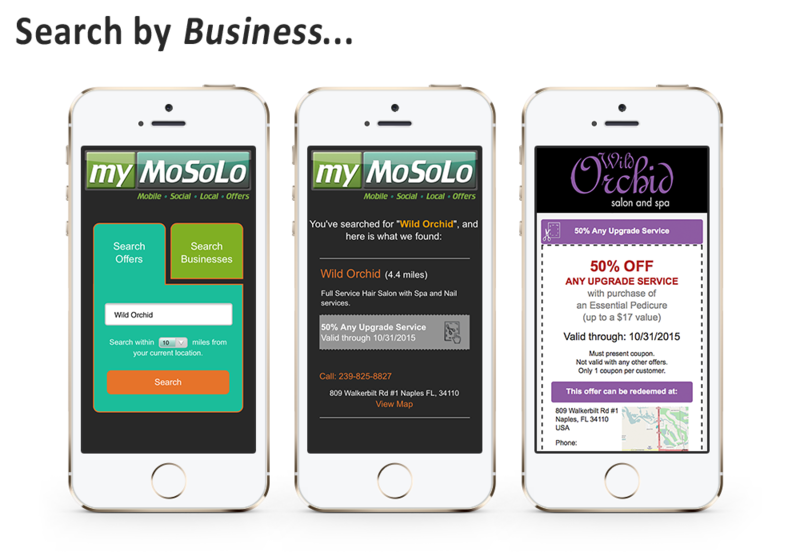 After all, myMoSoLo is a new, simple and cost-effective way for businesses to advertise on a hyper-local basis. You might ask, “Who compiles these offers? And what’s their reward?” That’s where you come in! We are a do it yourself, self service marketing company that gives you the tools to control your marketing strategy. From Text Marketing, Mobile Websites, and Mobile Apps, we have something that fits your business needs in this mobile world. The best thing is you have complete control. We give you the keys to the kingdom and you build what you need the way you like. But we dont just expect you to know how to do everything right away. We are here to help. We have many video tutorials, screenshots, and how to's to help you along the way. And if that's not enough, we can set up a personal one on one training session to explain everything. We are always here to help. Just shoot us an email or give us a call anytime. 2) Ask these clients to tell you how they want their listing described and/or what offer they want to announce. (We’ll provide you with an easy-to-follow guide). For every sign-up, you’ll reap an immediate financial reward. What’s more, every myMoSoLo client might well be a candidate for other products or services you offer. What a door opener! In fact, this unique opportunity can quickly turn into a raging river of financial rewards for you simply by leveraging your existing customer relationships. You can then grow your myMoSoLo efforts into a business as large as you want. At a pace you determine. 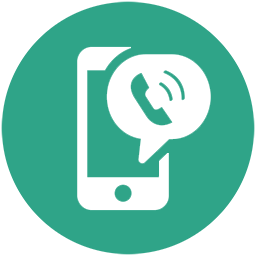 Call us and we’ll be happy to explain how the myMoSoLo business model works. How we’re getting the word out to consumers via an aggressive use of social media and proven promotional strategies. How easy it is to become a myMoSoLo rep. And how quickly you can realize the rewards of the Internet’s amazing growth and moneymaking power. P.S. It is beneficial for you to act sooner than later as we do not offer exclusive territories. So the sooner you become a MoSoLo representative in your area, the sooner you can get out there signing up clients and making money. myMoSoLo. A money-making opportunity that sells itself. What’s more, every myMoSoLo client might well be a candidate for other products or services you currently offer. What a door opener! © 2017 The MoSoLo Group.